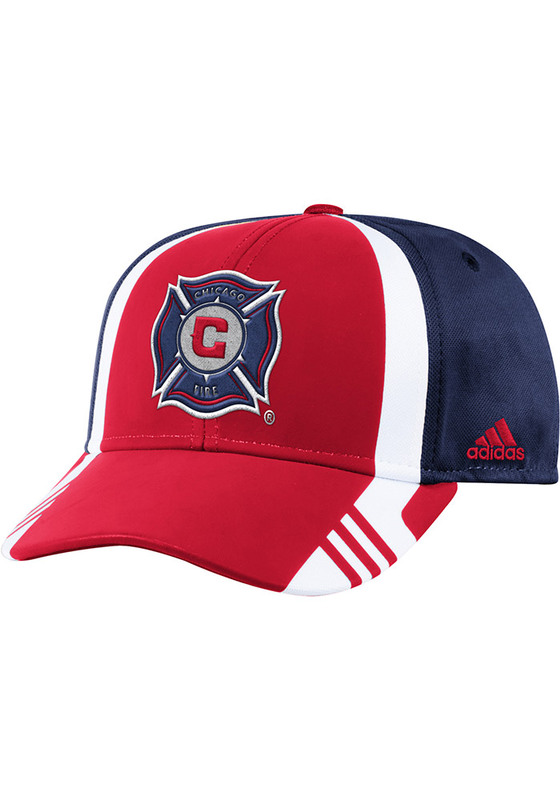 This Chicago Fire Red Adjustable Hat features a mini pique mesh crown with a "Sky skin" weld print on the front panels. The adjustable hat completes the perfect outfit on gameday. Go Fire! !